This is your chance to live in one of the best communities in Florida as per AARP and the residents!Fantastic Gulfport Beach location a block away! So many activities: Dining, dancing, theater, beach volley ball, swimming and boating, library, arts and crafts, friendly pubs just to name a few! Art walks first Friday and second Saturday every month plus Tuesday Fresh Market on Beach Blvd., ballroom and swing dancing several nights a week! This town is pet friendly as well! Don't miss this lovely property located in the historic section of town, a block from the beach! 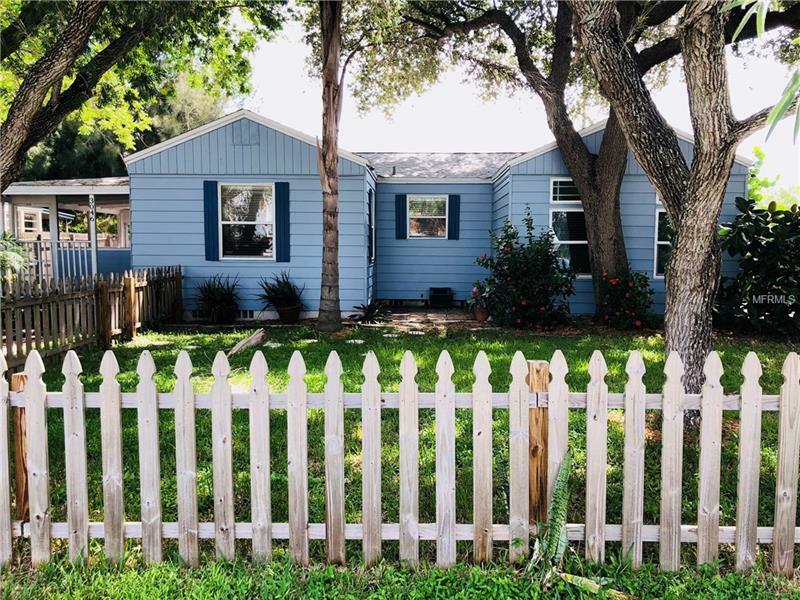 Spacious 3 bedroom 2 bath home with newer roof, central heat and air, inground pool, screened patio with darts, fenced front and rear lot with alley access! GREAT LOCATION with a GREAT PRICE! Dupont street is located between 57 & 58 streets off 31 Av. S.